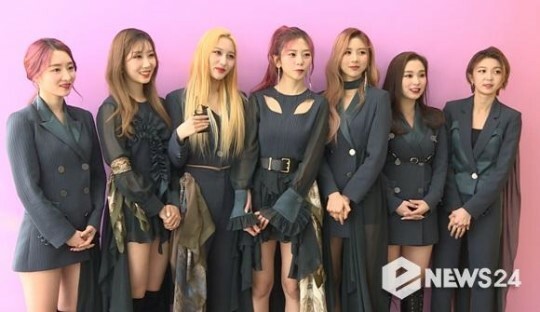 ‘Seven Nightmares’ Dreamcatcher is expected to make a comeback in May. 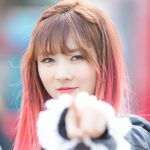 HappyFace Entertainment said on March 25 that they are coordinating the release of Dreamcatcher’s new album in May. Originally scheduled for a comeback in March after the release of their special single ‘Full Moon’ dedicated to fans, the comback was delayed and the schedule was adjusted to meet with fans in May instead, in order to “increase the completeness of the album”. 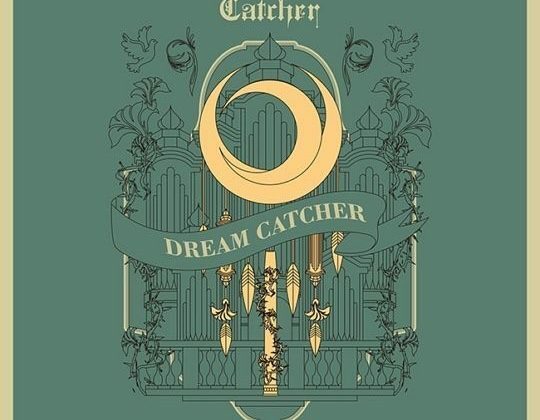 Dreamcatcher received keen interest from everyone around the world during their first world tour, hence the decision to postpone the release until they are satisfied with the quality of the album. [TRANS] Fancafe: 180312 Somdungie!!!!! 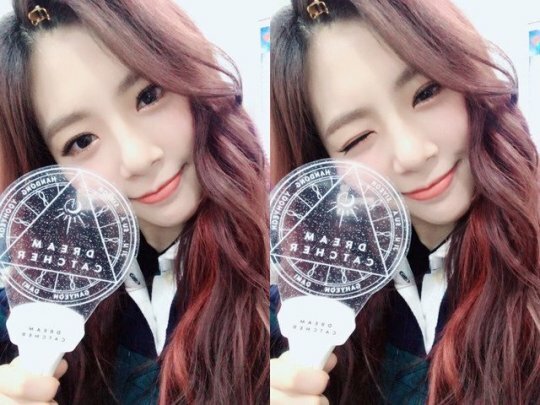 Happy JiU!!!!! Great decision, hope they get some additional time to rest. Or at least don’t have to work late to get everything ready. I will look at enabling this, thanks!